A woman in her 30s is dead and police are looking for a suspect after a fatal crash on Highway 3, near Hope on Monday afternoon. 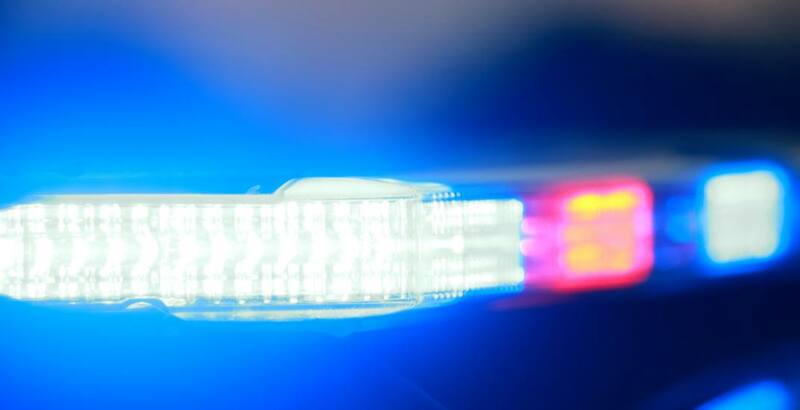 The incident began at around 3 pm, when RCMP officers from Fraser Valley Traffic Service and Hope responded to a report of a two-vehicle crash, about 10 km east of the town. Police said the crash involved a maintenance truck and an SUV, in which the female victim was a passenger. Another motorist in a white Ford F350 came upon the scene and decided to stop, get out of his truck, and see if he could help. It was at this point, the driver of the maintenance truck then stole the unattended F350 and fled the scene. The truck has since been recovered, but the suspect still remains at large. He is described by police as Caucasian, approximately 5’10” tall, with short hair, facial stubble, and a “thin face, slim waist and broad shoulders.” The suspect was last seen wearing a white and red coloured motorcycle style jacket, and tan coloured shorts. “We believe that the suspect travelled to Hope in the white Ford F350 he stole from the Good Samaritan who stopped to help,” said RCMP spokesperson Const. Melissa Wutke. Wutke added that if anyone sees the suspect, they should not approach him, but instead call 911 immediately.